The latest in the Doc McStuffins line up is her love for helping the pet toys. 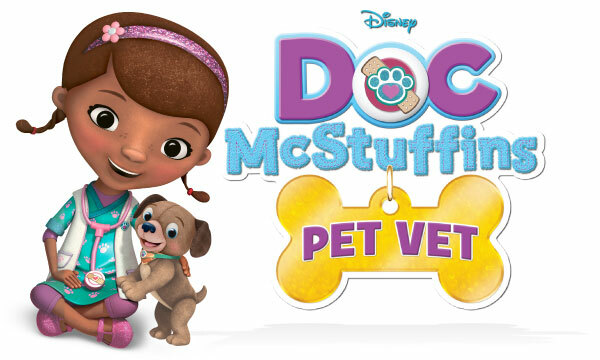 Doc McStuffins opens a new veterinary practice in her backyard clinic where she treats stuffed animals and toys in “Doc McStuffins: Pet Vet.” Including 5 themed episodes of the Peabody Award-winning animated series “Doc McStuffins,” each highlighting lessons about care and responsibility for pets, the DVD also comes with a FREE exclusive pet collar. 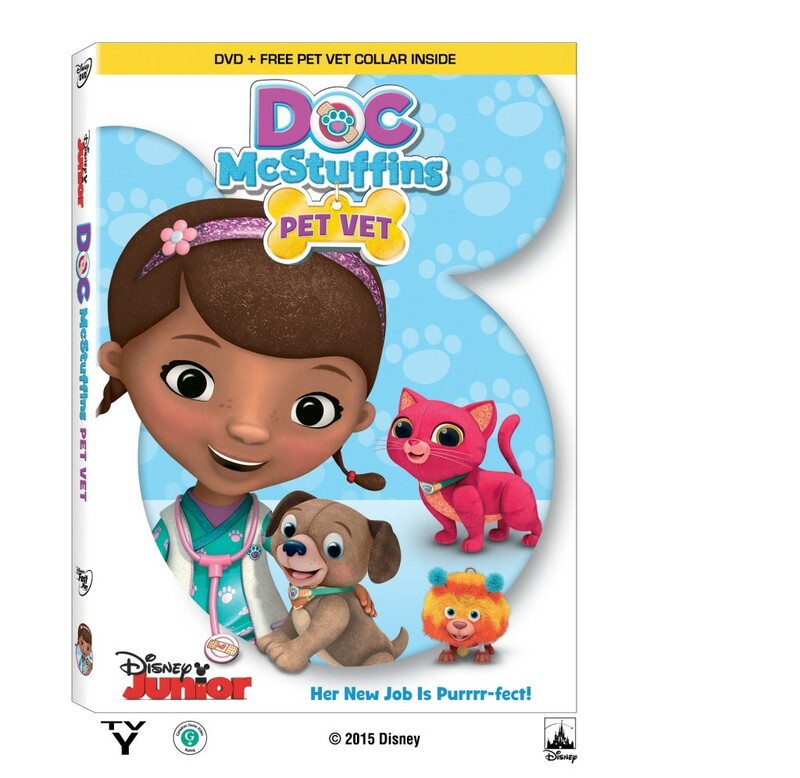 “Doc McStuffins: Pet Vet” is a must own for any little one! 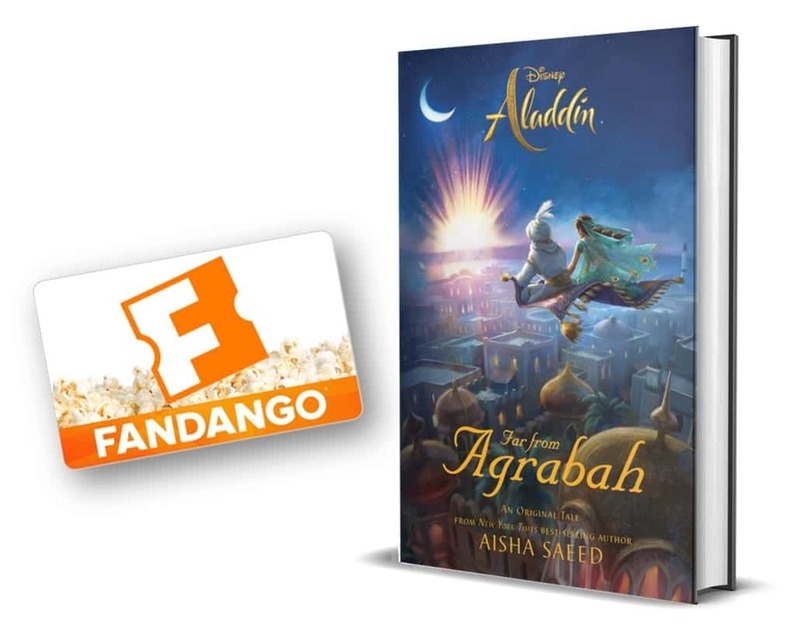 Available on Disney DVD November 3rd. Just warning you, the song will be stuck in your head all the time. “Get your pet, to the vet!” But my kids love it and they have been practicing their skills on our dogs.